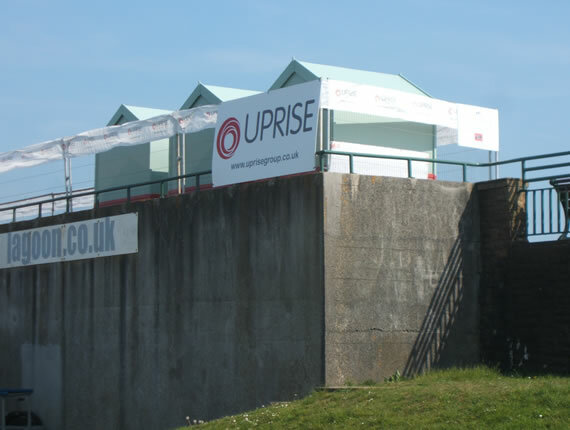 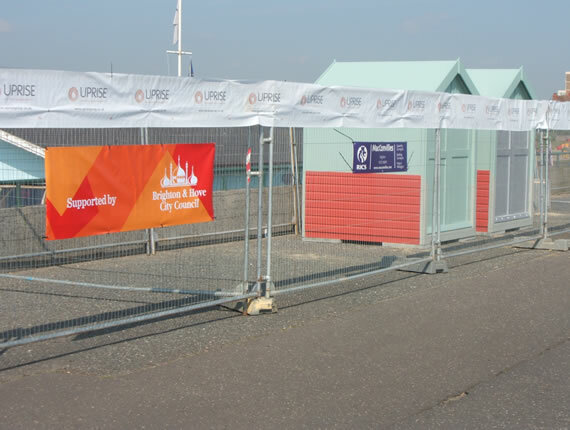 Uprise were employed by the city council to construct 19 new beach huts on Hove sea front. 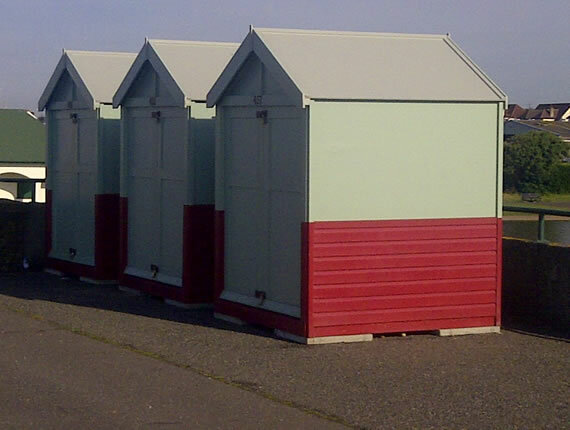 The specification for the huts was very specific in terms of the type of plywood and paint used due to the exposed nature of the site. 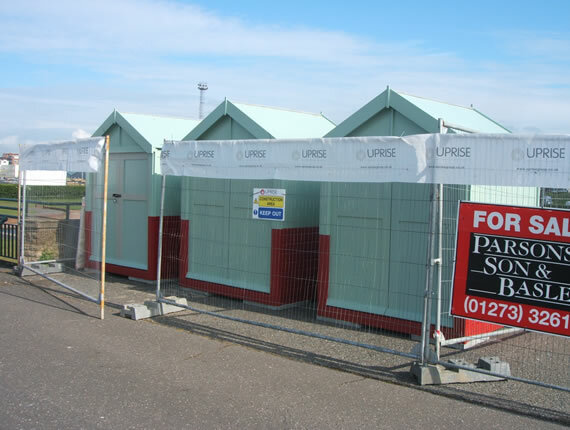 The beach huts were offered for sale and were sold within 2 days of being advertised.